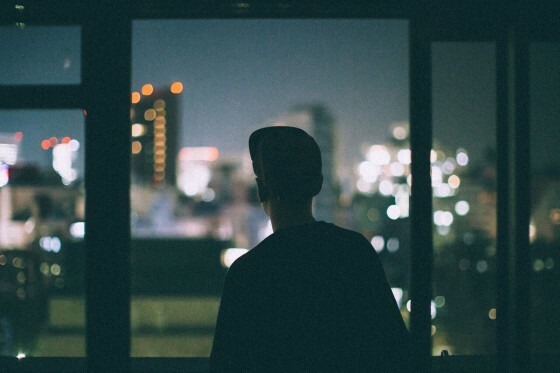 Tokyo based UK native submerse is an esteemed beat maker and producer with a distinct and recognisable sound that traverses Hip Hop, 90’s R&B Slow-jams and Electronic music whilst being punctuated by a myriad of unique and personal influences. In 2017 submerse released his second full length album ‘Are You Anywhere’ on Project: Mooncircle. Amidst a plenitude of productions, submerse has also seen support emerge from influential media titans such as Pitchfork, The Fader, FACT Magazine, XLR8R, BBC and performed at prestigious events such as SonarSound, Low End Theory and Boiler Room.